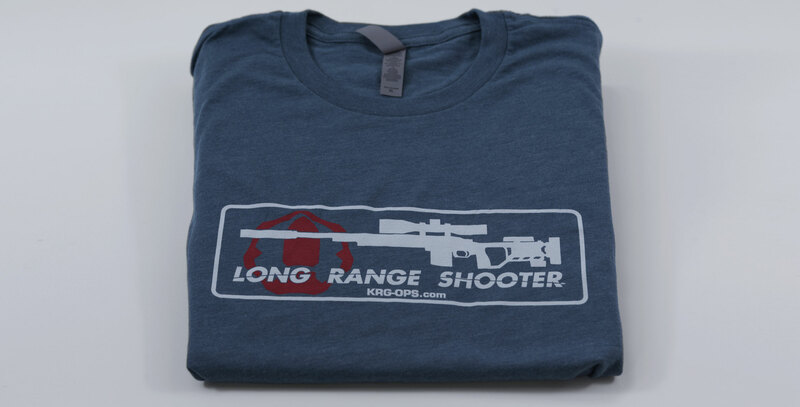 The Long Range Shooter shirt proudly lets everyone know where your money went-to a hobby only slightly less expensive than collecting Ferraris! This is a premium, soft Next Level brand shirt in a 60/40 Cotton/Poly blend that's form fitting without being tight like a tiger. 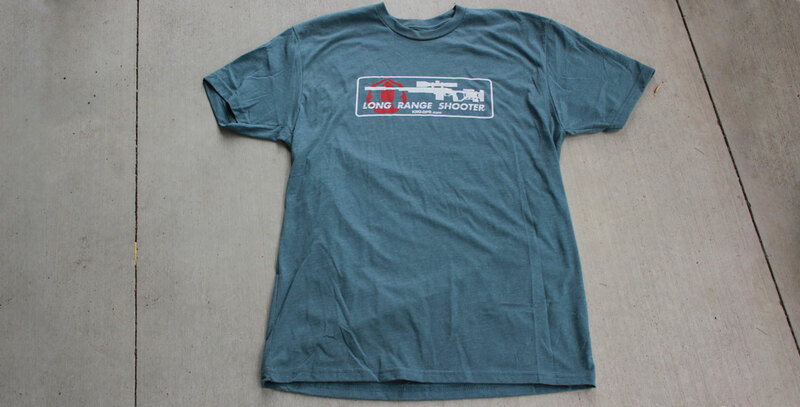 It is a dusty blue with the Long Range Shooter graphic on the front in white and red with no graphic on the back.